Mainstream Design Centre | Dealer Sites | Merit Kitchens Ltd. 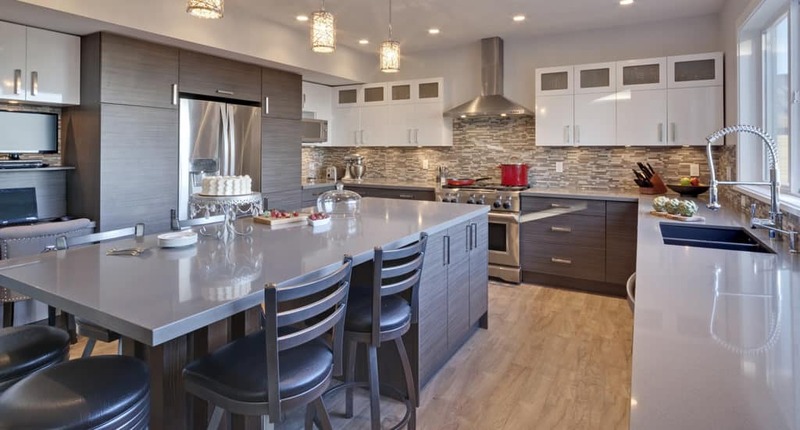 Along with kitchen cabinetry, Mainstream carries more tile and hardwood selections than any other store in Saskatoon, and we offer Quartz, Granite and Dekton countertops, too! Mainstream Design Centre serves Saskatoon and the northern half of Saskatchewan. We install everything we sell, and take pride in the workmanship we offer for your renovation or new build project. 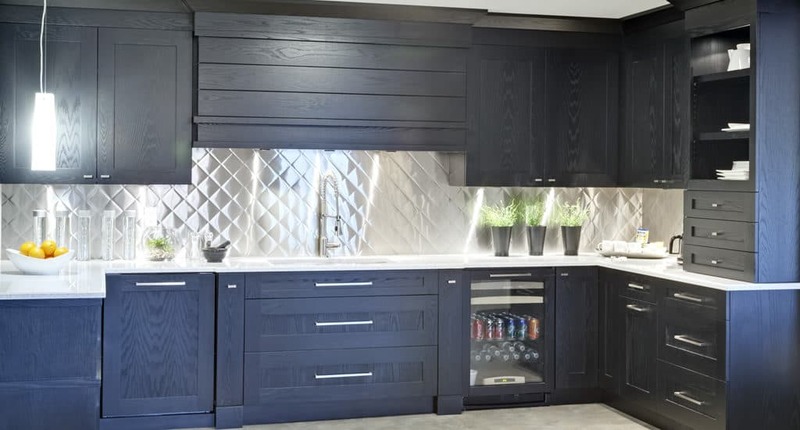 We are proud to carry the Merit line of kitchen cabinets. 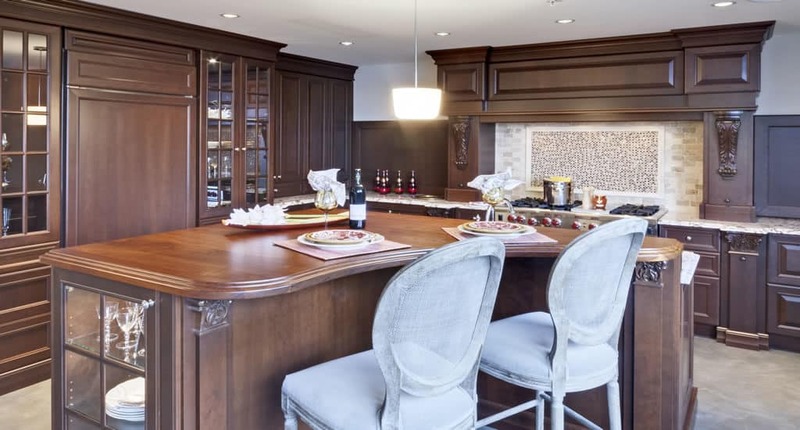 We also have an in-house designer who has more than ten years of design expertise in cabinetry alone. We work hard to offer competitive pricing on all renovation materials to help you get more value out of your renovation project for years to come. 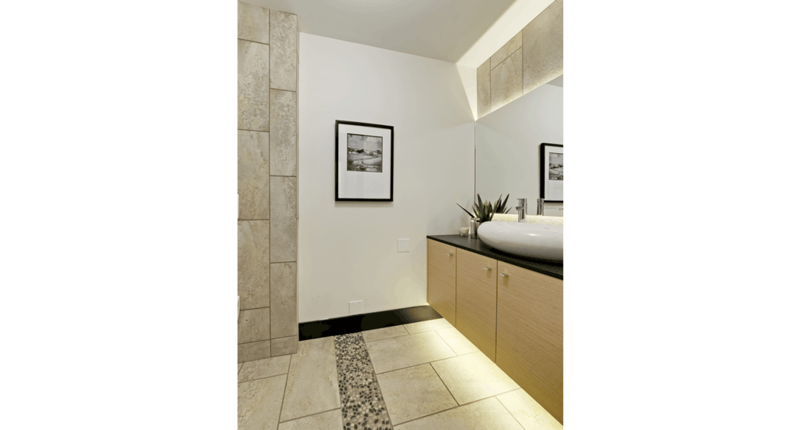 Starting in the construction industry more than twenty years ago, we offer expert knowledge and design ideas for home renovations and new build construction. 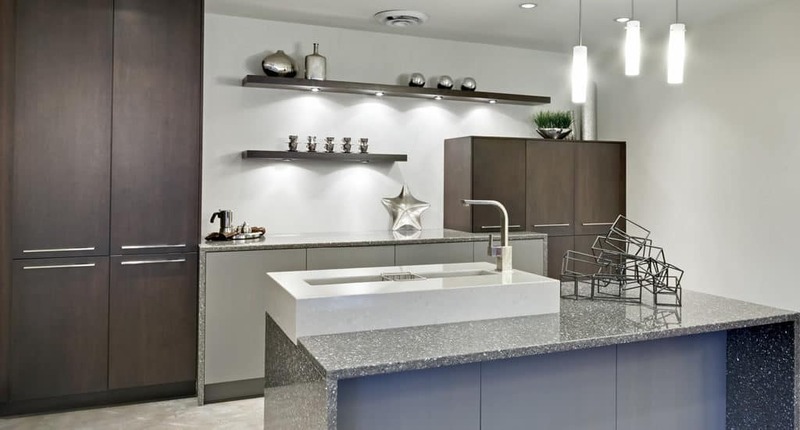 Mainstream Design Centre is an authorized dealer for Merit Kitchens Cabinetry Ltd.